MRISAR's Family Team Members consist of the R&D Team Members as well as two other family members. 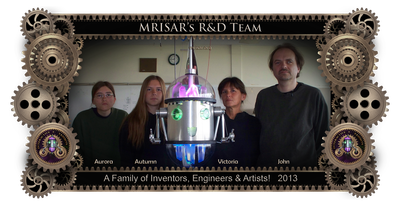 MRISAR's R&D team consists of four family members who have designed and created the prototypes of every robotic, science, tech art and regular art exhibit that MRISAR sells and rents. 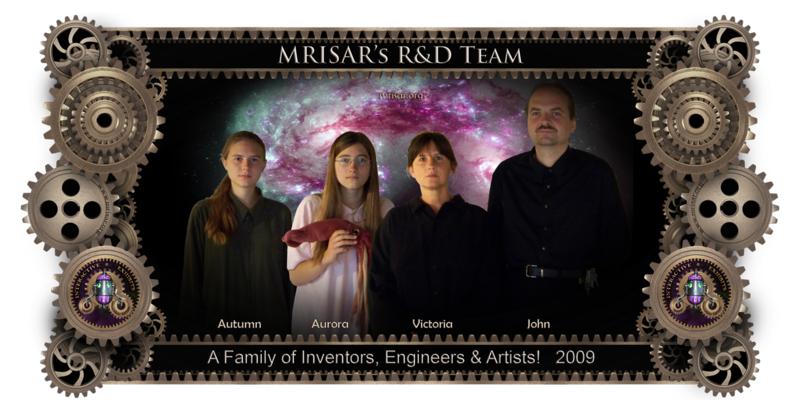 The members are MRISAR's Founder John Adrian Siegel, his wife and co-founder Victoria Lee Croasdell, plus their two youngest daughters Autumn Marie Siegel and Aurora Anne Siegel, (who started helping with R&D when they were preschoolers). 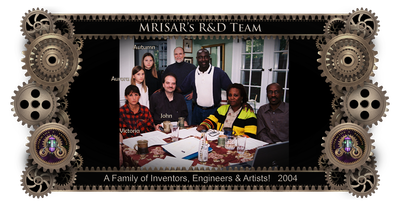 MRISAR’s goal in creating so many products is to fund their own Philanthropic R&D projects and programs. Although each member is a core Artist/Engineer/Inventor, they have their own interests that they merge with MRISAR, resulting in a diversity of creativity! 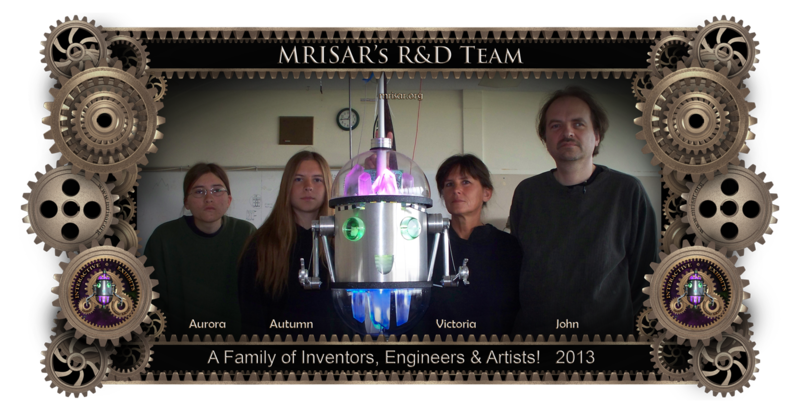 This team has even invented robotic systems for NASA. In addition to the above members is Micheal David Cook. 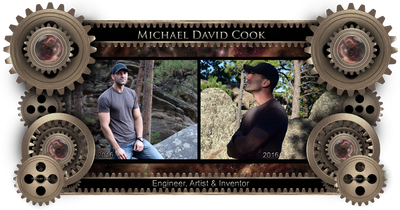 Michael began his interest in the arts and sciences in first grade when he would spend time with his mother Victoria Lee Croasdell, and step-father John Adrian Siegel, while they designed and fabricated robotic, science and art exhibits for the free admission center they created to help inspire the local youth. After he turned eighteen he worked off and on for MRISAR, while exploring other options. 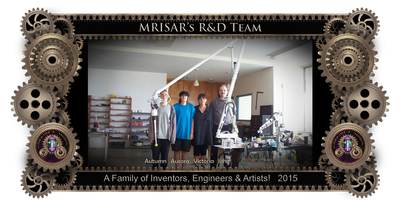 At this point he is a regular MRISAR Family Team Member. 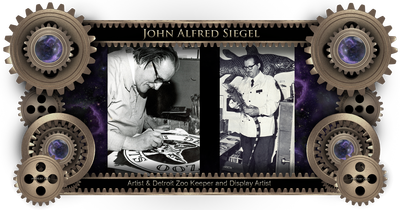 Also included as a Honorary Family Team Member is John Alfred Siegel, an awarded, published and exhibited, multi-disciplined artist and Zoo Keeper and Display Artist for the Detroit Zoo. He passed in 1988. 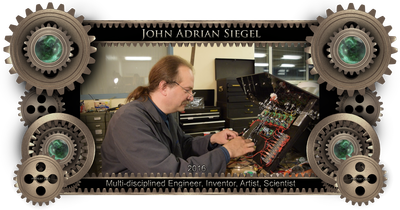 He is the father of John Adrian Siegel and the Grandfather of Autumn Marie and Aurora Anne Siegel. 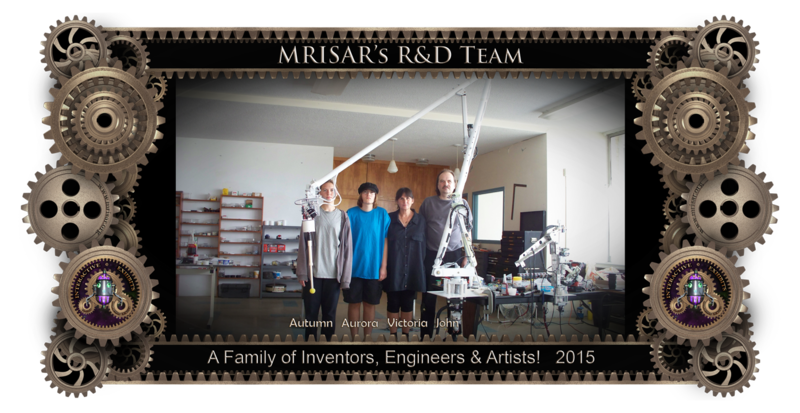 This is how MRISAR’s R&D Team work together to invent, design and fabricate prototypes for exhibits and other devices. This process usually proceeds as follows. 1- John, Victoria, Aurora or Autumn, create a rough lined drawing of a new device or exhibit. 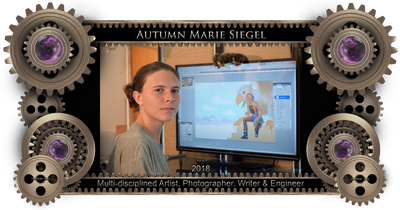 2- Autumn creates a 3D Rendering. During this process alterations are made for functionality and all team members point out improvements, regardless of who conceptualized or created the initial drawing. 3- Materials and parts are ordered for the new device or exhibit. 4- Materials and often parts are machined to specifications. 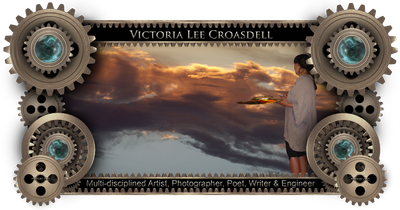 5- The device or exhibit is assembled. 6- The device or exhibit is rigorously tested for maximum longevity and durability. The team’s ability to harmoniously bounce creative and inventive concepts off each other, combined with each person’s multi-skilled abilities is what makes them so successful at quick and concise technological and creative solutions. Our project is a multifaceted, internationally renowned resource which developed from severely disadvantaged beginnings. Our project is a daring, ongoing experiment to develop our family unit and business into a force that does everything possible to help ensure the betterment of the global human family. Our work reaches out to millions each year across the globe. Our goals are to help educate, inspire and solve real world issues across a wide range of subjects by inventing and presenting responsible, low cost and easy to implement, beneficial humanitarian and environmental based technologies and methods that assist with social, ecological, medical, technological, sustainable and economic solutions! As part of the multi-generational experiment we home-schooled the youngest members of our family, raising them to be inspired to work towards being a part of an idealistic purpose, such as learning how to acquire and apply knowledge in order to help others. This vital element in multi-generational teaching and goals brings out the best in each person. Beyond family commitment our first step was to create a family owned and operated business in order to achieve our philanthropic goals to develop beneficial Humanitarian and Environmental based technologies and programs. 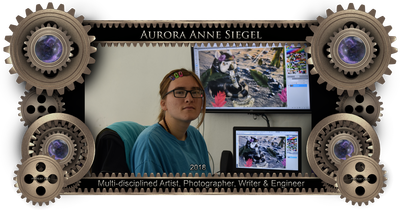 Our creations incorporate interactive technologies and designs for people with disabilities and other special needs. 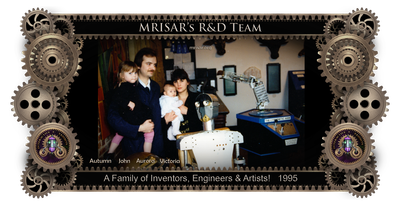 Every device is invented designed and made “In House” which is one example of how our family unit has amassed a multitude of skills. With extreme dedication and hard work we have created the Earth’s largest selection of internationally renowned and awarded, World-Class robotics exhibits and devices; and “Hands On” scientific, technological and interactive art exhibits. We also provide our own Educational materials for K thru 12/College & University curriculum. 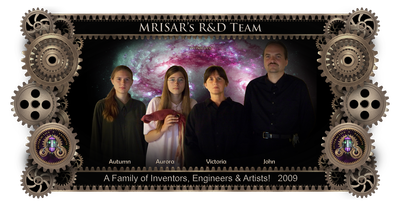 Our customers include World-Class Science Centers, Museums, Universities, NASA, Royalty, Foreign & Domestic Governments, the Film Industries for inclusion in media productions, etc. Through this venue of edutainment we have inspired millions of people, from all walks of life and skill levels. We work to inspire this and upcoming generations to establish careers in responsible technologies that improve the quality of life and promote global responsibility. Adding ideals to education will help humanity to make kinder decisions. We must create the opportunity for the people that will create the future to develop their inner guidance and potentials. We wish to help instill the elements of compassion, hope and ideals into the creative and technical fields, to help motivate people to help others with their specific talents and also with simple acts of kindness. We are taking responsibility and doing our part towards ensuring a future for coming generations. We provide enriching, entertaining and engaging hands-on interactive exhibits, classes, demonstrations and other events. We seek to provide guidance and collaboration with others to help solve real world issues. To expand the reach from our rural low budget incubator we do presentations in schools, senior facilities, colleges, etc. Our production and placement of exhibits across the planet in museums & centers reaches millions each year and paves the way for our centers to be located in areas with better public access. We wish to encourage others to explore their own beneficial potentials, ideals and abilities and to develop solutions to global problems. For the benefit of mental and physical health, we are vegetarians. No one smokes, drinks or does anything that diminishes their well-being. On a daily basis we read spiritual studies, meditate and pray to help keep the mind balanced and positive. We study and practice, with success, alternative healing methods so that we can effectively treat each other when injury or illness occurs. Our Institute project is non-denominational and educational. A person does not need to be religious in any way, but people who are, will find elements in our project which are in some respects reminiscent of a monastery, in that they promote peace and compassion for all. 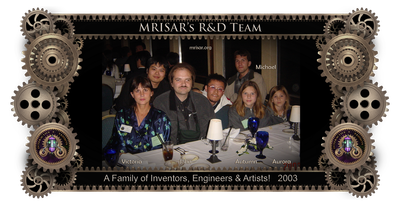 A family dedicating their lives for the benefit of the world by using their business profits to strive to create: • Humanitarian & Environmental Inventions • Institutes that promote global responsibility • Educational Enrichment Outreach & Exhibitions • Beneficial aspects of technology! 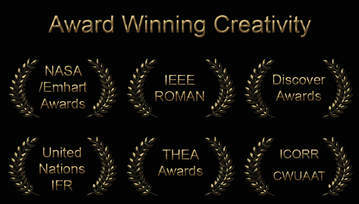 Each team member has been awarded, published and exhibited.